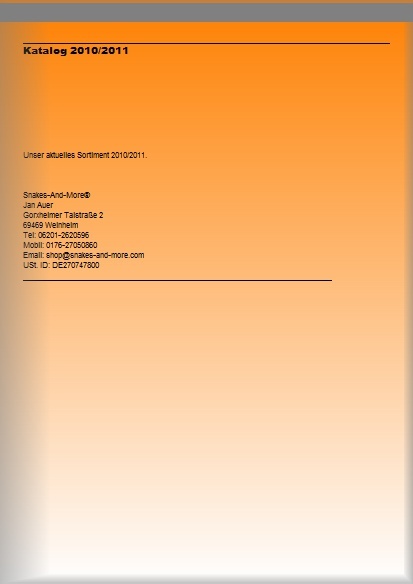 No need for a PDF reader to view the document. It will display directly in the web browser. The user has buttons to go to the next page, the previous page or to the first or last page. 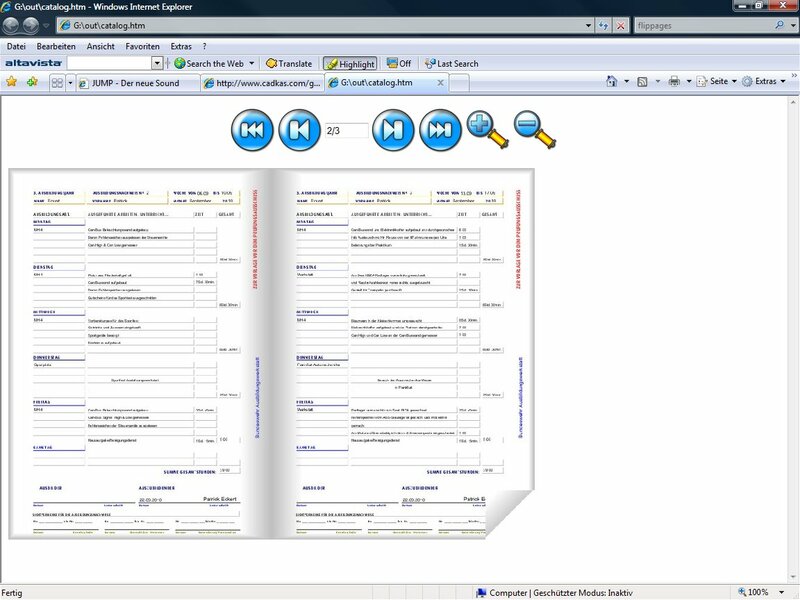 The user can also decide to enter the page number into an edit field. If he leaves the field the document will show up on the page entered. 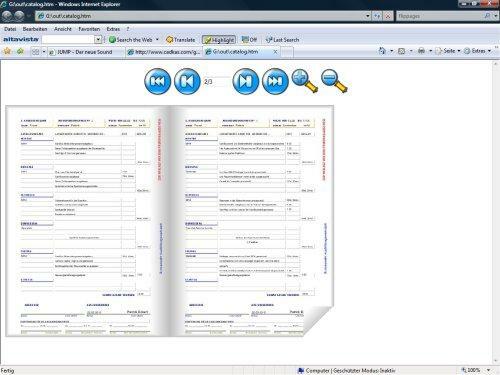 The user can also click on a page to turn the page. If he moves over the page the edge of the paper will roll up as if the page will be turned. There are also zoom buttons to zoom the document in and out. The best thing is, that this takes only a small piece of plain HTML code on your website, no flash or something else. You can insert the HTML code anywhere. The pages will be stored as jpg images. 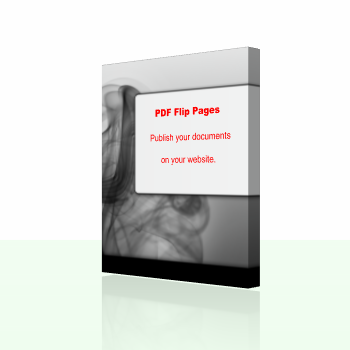 Our program allows you to open any PDF document and export as flip page website with a few clicks. It will also allow you to edit the PDF file before you export it (it can do so because it is based on our PDF Editor application). Click on the buttons to go to the next or the previous page. Or enter a page number and click on something outside of the edit field to jump to a page. Or simply click on the page to turn the page.